[prMac.com] Mumbai, India - Spiel Studios Pvt. Ltd. is pleased to announce the release of Man Vs. Missiles 1.1, their latest addictive and challenging game for iOS and Android devices. 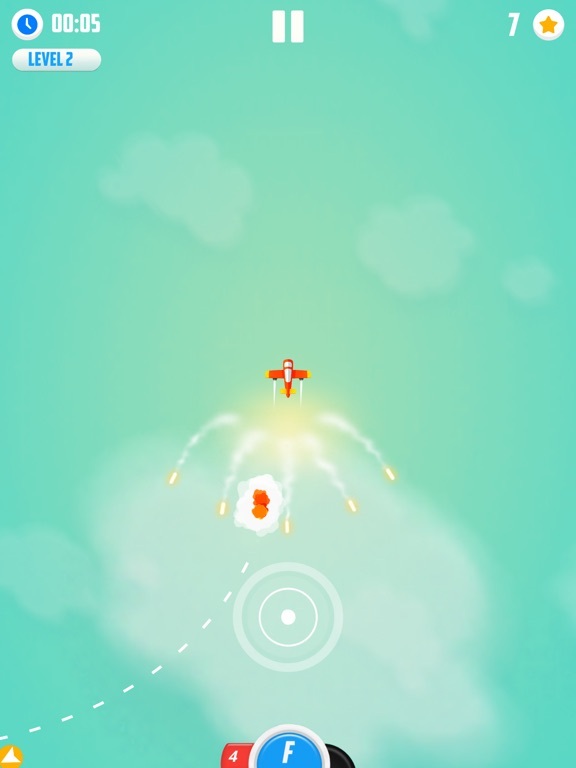 In this casual, fun, simple yet challenging game, players will test their piloting skills by flying their plane for as long as they can, while avoiding and destroying incoming missiles which are continuously trying to bring them down. Pickup power-ups like shield & boost to protect you from missiles and go faster respectively. Also deploy flares to destroy these missiles when they get too hot to handle. Start from Level 1 and climb up the ladder as you complete each level with unique objectives. With each level you pass, you get new planes and upgrades which get unlocked in the shop. Spend the coins that you collect during the game to buy these items. Also invite your friends and post your high score on Game Center and Play Services. Get the game now and start playing for Free! 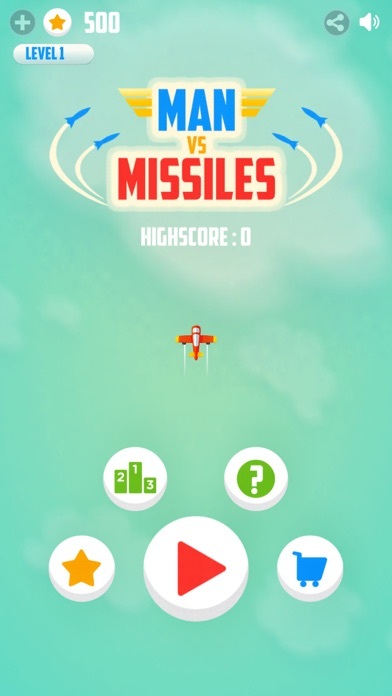 Man Vs. Missiles 1.1 is Free (with In-App Purchases) and available worldwide through the App Store in the Games category. There is also an Android version available on Google Play. For more information, please contact Mohit Sureka. Spiel Studios Pvt. Ltd. is a game development company headquartered in Mumbai, India and primarily focused on developing quality games for the iOS platform. Founded in 2007, Spiel has been on the forefront of providing players high quality games for the online and handheld platforms. All Material and Software (C) Copyright 2007-2017 Spiel Inc. All Rights Reserved. Apple, the Apple logo, iPhone, iPod and iPad are registered trademarks of Apple Inc. in the U.S. and/or other countries. Other trademarks and registered trademarks may be the property of their respective owners.